Our attorneys are the best in the business representing all areas of Michigan and alumni of some of our state's best universities. 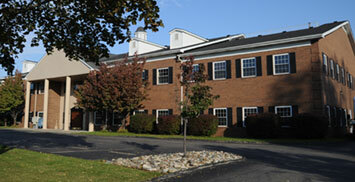 We strive to provide you with the best service and are with you from start to finish. 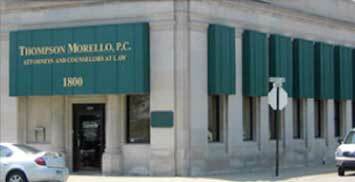 Morello Law Group awarded prestigious award for stellar service. Thank you so much for the wonderful job you did for me and my family. I was very impressed. I also appreciate the discount too. Most assuredly, I will be happy to recommend your work to my friends.